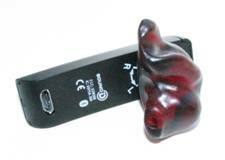 The Sound ID line of Bluetooth earsets are incredible products but we receive hundreds of e-mails every month from customers looking for a way to improve the performance and fit of their bluetooth. A custom earpiece from Avery Sound is the answer. Which Sound ID models will work with Avery Sound Custom Earpieces? 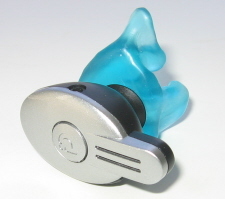 The earpiece is not only custom fit for your ear but is custom fit for the specific Sound ID model. Shown below are examples of Sound ID models with custom earpieces. If you do not see your model pictured send us an e-mail. We are adding new models every month. and the Sound ID 510 shown with a black custom earpiece. Before I had a custom earpiece, everything was fine. After I used the custom earpiece, I can't imagine my life without one! 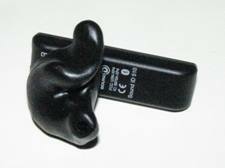 I received my new earpiece last week and within 1 day I was able to wear it all day with no discomfort. I am also one of those people that have tried multiple Bluetooth headsets and experienced discomfort, falling out of my ear, low volume, and the person on the other side not being able to hear me. 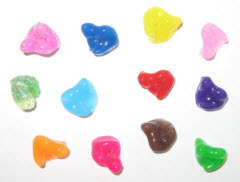 These issues are not the case with your molded earpieces, they are a great fit, easy to hear the person on the other side, and extremely comfortable to the point you do not realize you are wearing an earpiece. I will be ordering a second earpiece as a backup at the special offer you provided. 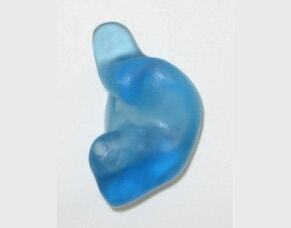 This is the “Ultimate” in earpieces. Best regards.